The schedule of a college dancer is no joke: Between academics, studio classes and rehearsals, getting the fuel you need to power through it all is essential. 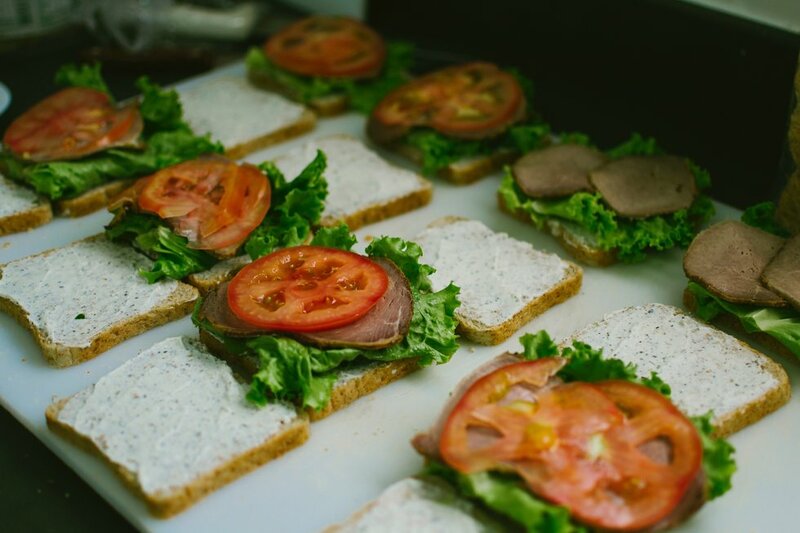 But unless you live off-campus or have a kitchen in your dorm, you may feel like you’re at the mercy of your school’s dining hall. “College is often the first time that dancers are on their own, without the help of their family to make sure they are fueling their bodies adequately,” says Monika Saigal, a registered dietitian nutritionist at The Juilliard School who has worked with college dancers across the country. 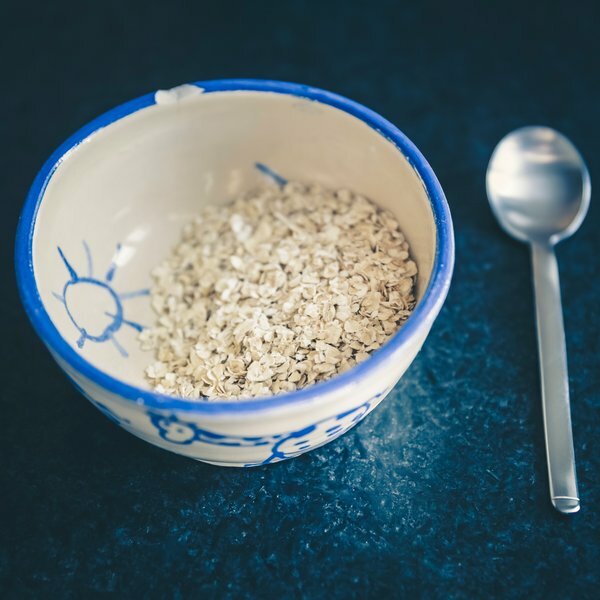 “These changes can feel overwhelming, but the college years are also a great time to build new habits that will help dancers have long and healthy careers.” So how do you make sure you’re getting the nutrients you need? 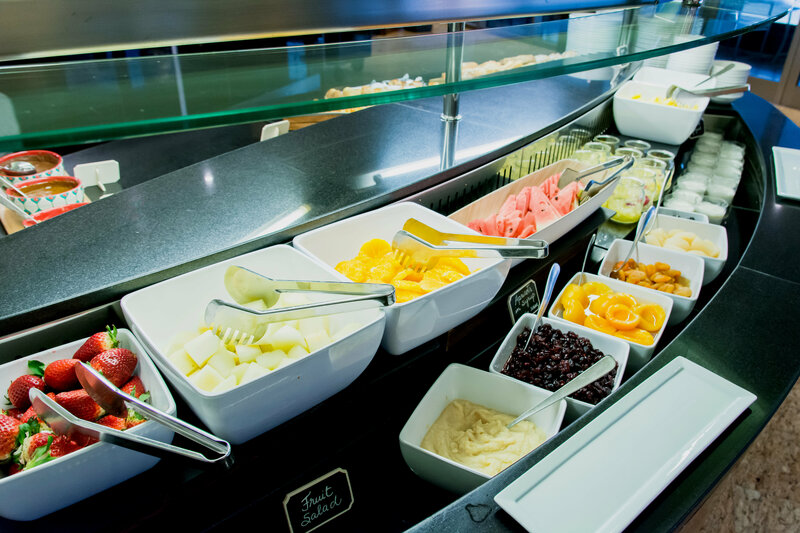 Here are our best tips for tackling the dining hall. 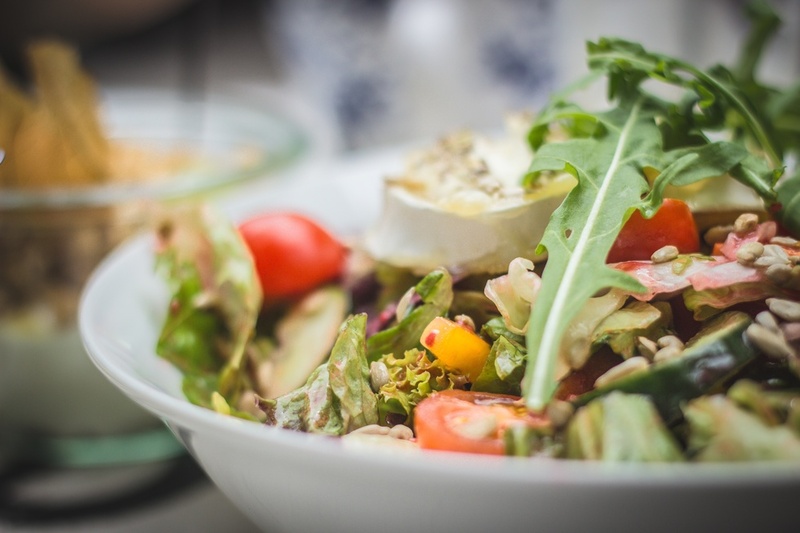 When navigating the dining hall, dietitian Debra Wein, who has worked with dancers at Boston Conservatory at Berklee, recommends seeking out lean proteins like fish, poultry, low-fat dairy and beans; whole grains that are high in fiber; and unsaturated fats. This can be easier said than done. If it feels like your dining hall rotates through the same few meals every week, sometimes it’s a matter of getting creative. “Dancers may want to buy their own seasonings and condiments to help make the usual options feel new,” says Saigal. Things like guacamole, dressings, pesto, nut butters or seed mixes can help spice up a bland dish. She also suggests mixing and matching foods—try topping your salad with chicken from the grill station, for instance. If you’re rushing to rehearsal and don’t have much time to eat before dancing, choose options that are easier to digest, like a sandwich rather than a salad, says Saigal. Keep your dance bag stocked with on-the-go snacks, too. 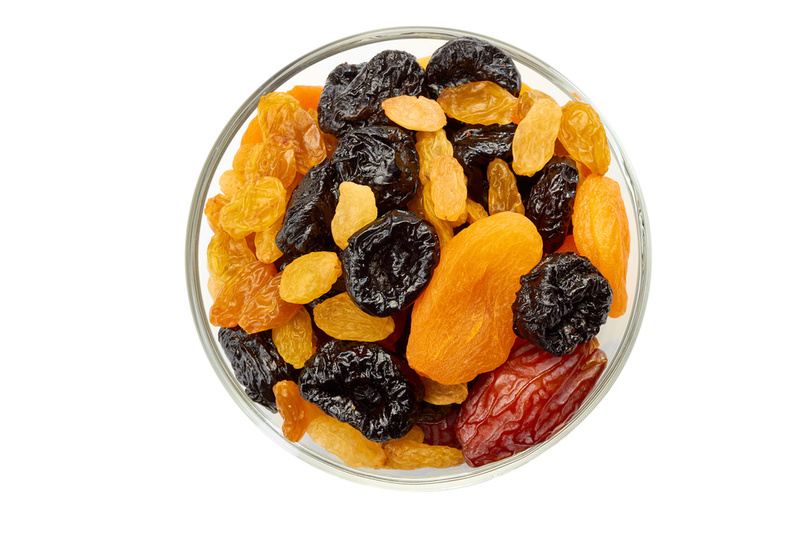 Saigal’s favorites include protein bars, fruit with a nut-butter pack and trail mix.